High Velocity Oil Flushing is an essential process to ensure optimal reliability of critical components within hydraulic systems and the lube oil systems of rotating equipment. 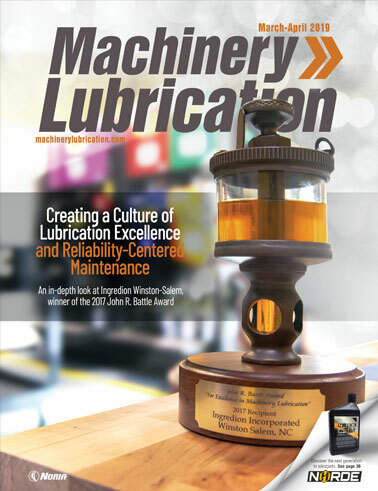 This White Paper gives a definition of terms (like “Turbulent Flow” and “Reynolds Number”) as they pertain to hydraulic and lube oil piping, and it explains why High Velocity Oil Flushing is such an important process for maintenance and reliability professionals at the plant level. It also gives answers to some frequently asked questions, and discusses various “best practices” and procedures associated with proper configuration and execution of a High Velocity Oil Flush.